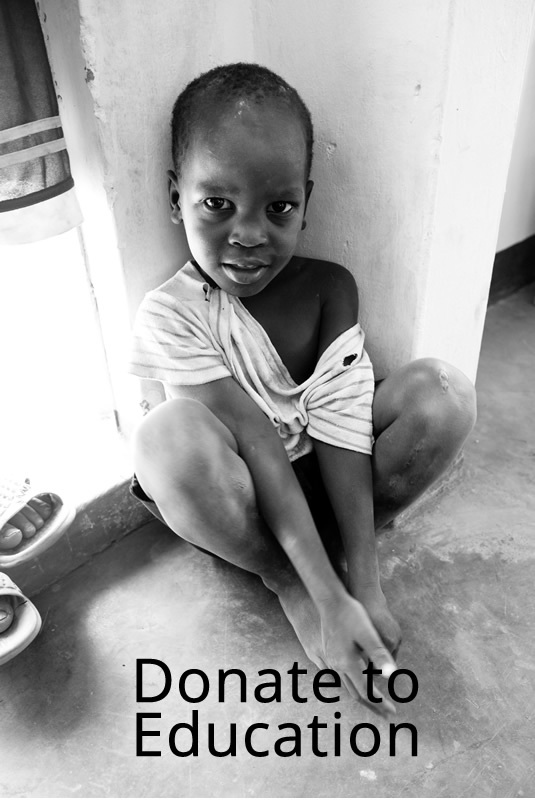 WITH THIS EDUCATION SPONSORSHIP, BECOME A ONEMAMA SPONSOR AND A MEMBER OF THE ONEMAMA ACTION ALLIANCE! 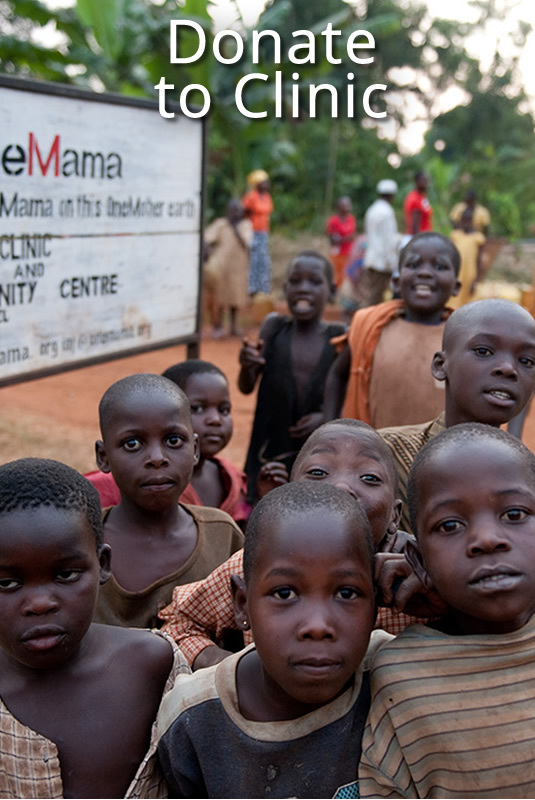 Activate your OneMama Powers and join the OneMama Action Alliance! By joining the OneMama Action Alliance, you are pledging your devotion to OneMama programs and are devoted to providing your heartfelt support. 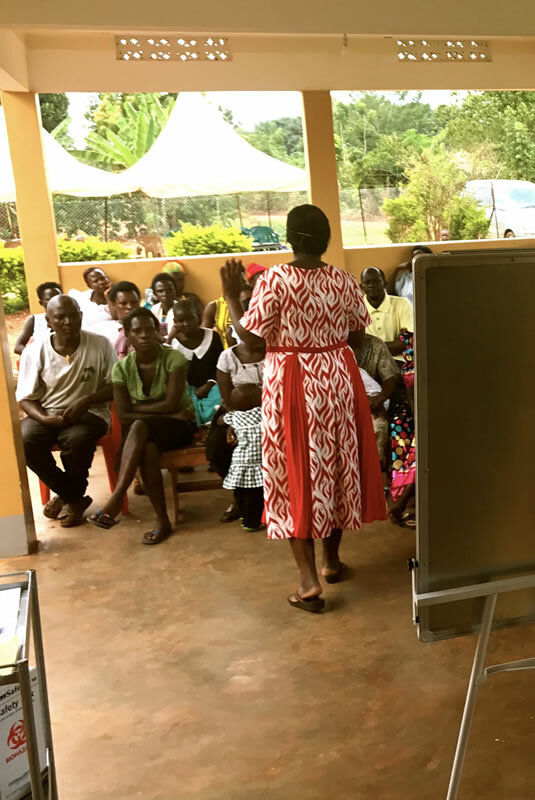 Thank you for considering sponsoring the OneMama Education Programs – these programs drive the OneMama Medical Clinic within the community and help people learn about financial sustainability, infectious disease prevention, leadership, and community. OneMama’s Education Programs revolve around our giving and receiving model which is the beauty of why and how OneMama functions so well. By sponsoring the OneMama Educational Programs, you are contributing to the logistics, development, and operations of these programs. 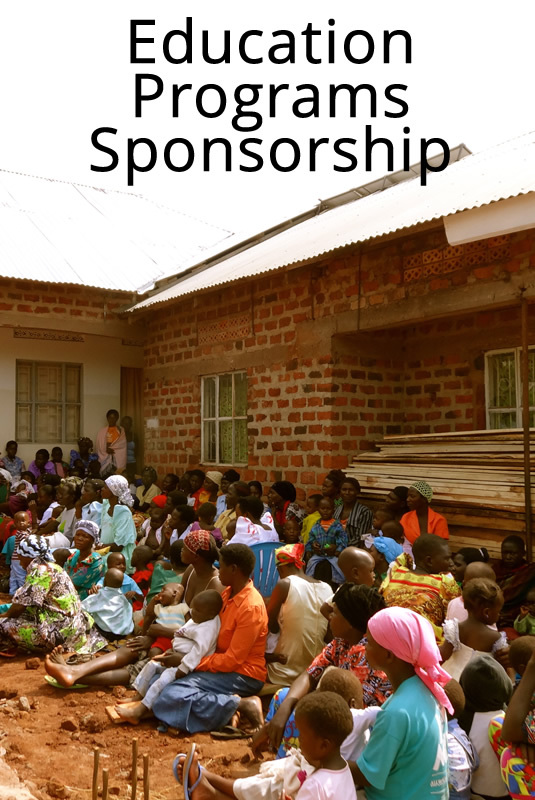 To sponsor the OneMama Educational Programs, please select your sponsorship level from the options above.